Local companies who make a conscious effort to supply natural products. Zursun Idaho Heirloom Beans located in Twin Falls, ID has been a leading distributor of heirloom beans throughout the U.S. since 1985. Customer favorites include: Anasazi, Black Turtle, Calypso, Flageolet, Snowcap, and Tongues of Fire trace their ancestry to kidney beans native to Mexico and Central and South America. The dried beans have a hearty, earthy-sweet taste and creamy, dense texture that adapt to soups, stews, baking, salads, and refrying. 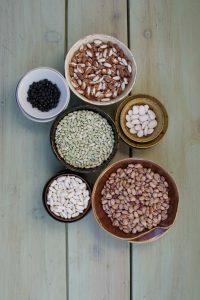 Recognized as a near perfect food because of their high nutrient content and ability to keep for long periods without spoiling, heirloom beans are easy and inexpensive to prepare. A pot of heirloom beans can be enjoyed for many meals over several days. Zursun Idaho Heirloom Beans can be found in Boise at: Boise Co-op and Whole Foods Market. 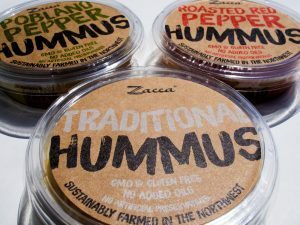 Janine Zacca Zenner, founder of Zacca Hummus, grew up in a Mediterranean household and is passionate about making fresh, creamy, delicious hummus. 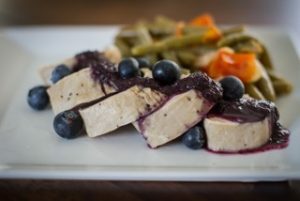 The garbanzo beans used in Zacca Hummus are traced directly back to her husband’s family farm in the beautiful Palouse region. The Zenner Family Farm grows their nutritious garbanzo beans using certified practices that preserve top soil, clean air, and healthy streams. 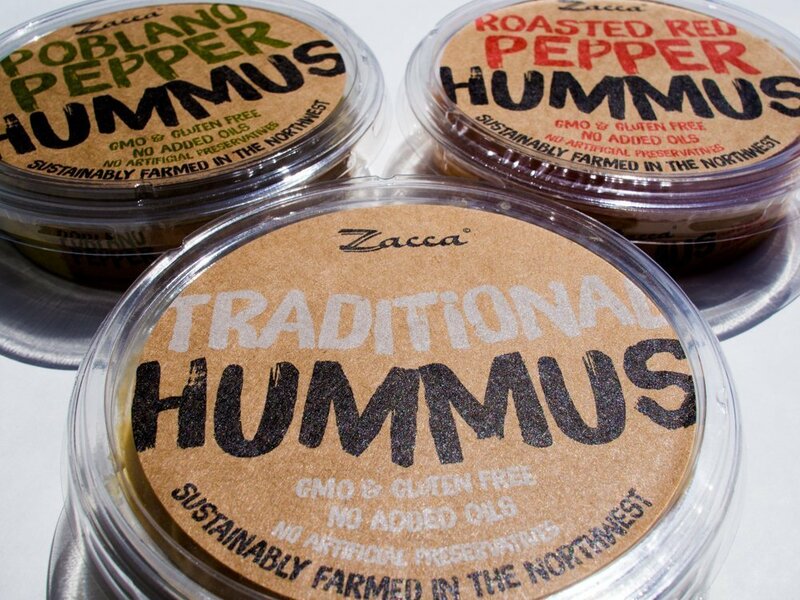 Zacca’s three hummus varieties, traditional, roasted red pepper, and poblano pepper are made with only fresh ingredients, no added oils or preservatives, and are GMO and Gluten Free. So, it seems everyone is catching on to the Good Vibes Kombucha health rage these days, and they should be. Kombucha is an energizing, low-sugar, alternative to juice or soda, and to top it off, it contains vitamins, amino acids, and immune boosting live probiotics. Good Vibes Brewing is sweeping the Boise Idaho market, and even the hunters and rowdy meat and potato crowd are knocking down their brewery door these days to taste their bubbly tea. So what’s their secret? They don’t cut corners. If it’s frozen, imported, has chemical additives, or is processed you can keep it. Good Vibes’ Kombucha is not typical, and they like it that way. Good Vibes Kombucha is set on staying Local. They are a small Mom and Pop, home grown, red, white and blue business, and proud of it. 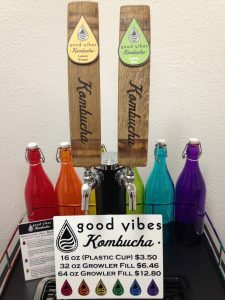 Good Vibes Boise Brewed fermented tea is hand- crafted using only the freshest, organic, vine-ripened fruit and herbs to infuse unbeatable flavors into brilliant ‘bucha. One batch at a time, Good Vibes Kombucha is spreading the love and energizes consumers with health and the “good vibes” in every drop.. Enough said. Drink Local, and keep spreading ‘high fives’ for GOOD VIBES Boise. 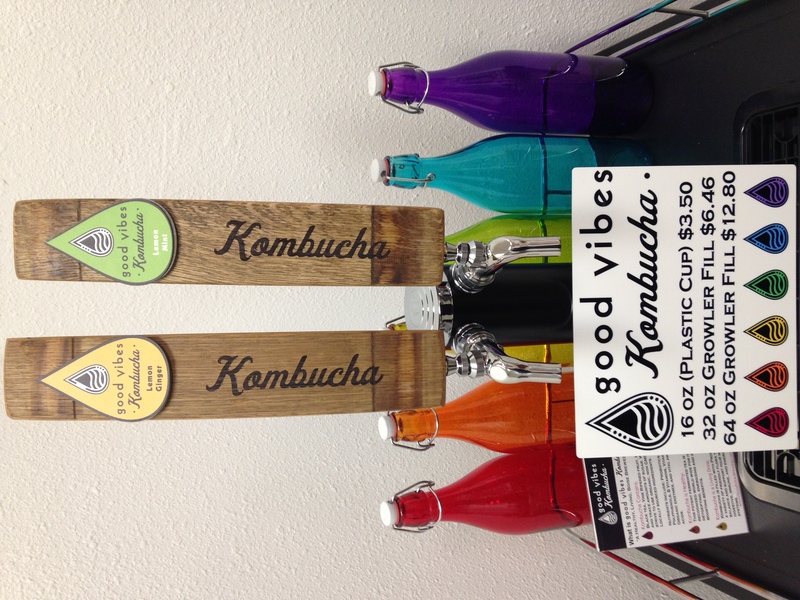 Good Vibes offers Kombucha On-Tap, via draft or Kegerator fill stations. Please visit their website for location updates and to become a GV supplier. Ask Carly Letson, of Farm + Flower Apothecary if she owns a skincare and wellness company, and the answer might surprise you. It’s true that she has formulated and manufactures a full line of organic skin care, hand-poured candles, and house-made extracts. She is proud of the fact that she sources her botanicals from local organic farmers and hand-makes all of the organic extracts and infusions used in her products. “It’s so important, now more than ever, to not only be mindful of toxic ingredients, but to go beyond. 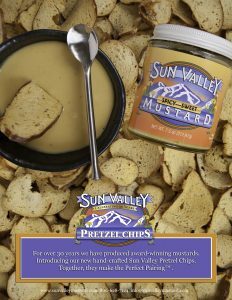 Know your ingredients, how they are grown, and where they are from.” But Letson says that’s only one small part of the whole. “None of it really matters if we don’t see the bigger picture. We MUST connect with both our local community and our global community. That’s why Carly has chosen to partner with We Care Solar. A non-profit organization committed to bringing solar energy to rural, under-served parts of the world. Every candle purchased provides 5 hours of electricity for an entire clinic. Every skin care kit provides 10 hours. That means women aren’t giving birth in the dark by candle light. And doctors have the energy to perform life-saving procedures.” Farm + Flower products are locally made, locally sourced, and bonus, every purchase contributes to providing life-saving solar power around the world. Mathair Earth was established in the heart of Idaho during 2009 with Gaelic roots in its name. Mathair is pronounced “mawhair” which is mother in Gaelic. This little enterprise works hard to keep their body care products wholesome and natural for both the user and the environment alike. That means using only the highest caliber of ingredients including fine essential oils, plant hydrosols, milks, and even kombucha but excluding things like mineral oil or parabens. 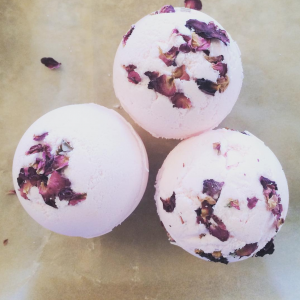 Products of high rapport within the community include soaps but also bath bombs, sugar scrubs, beard oils, lip balms, and a few specialty facial products. Chef Michael Trebbi came from a restaurant family, whose father was a chef that taught him the values of old-school scratch cooking with quality ingredients. Michael and his wife Anne-Marie used those lessons when they opened Wild Root Café & Market on 8th street in downtown Boise in 2015. 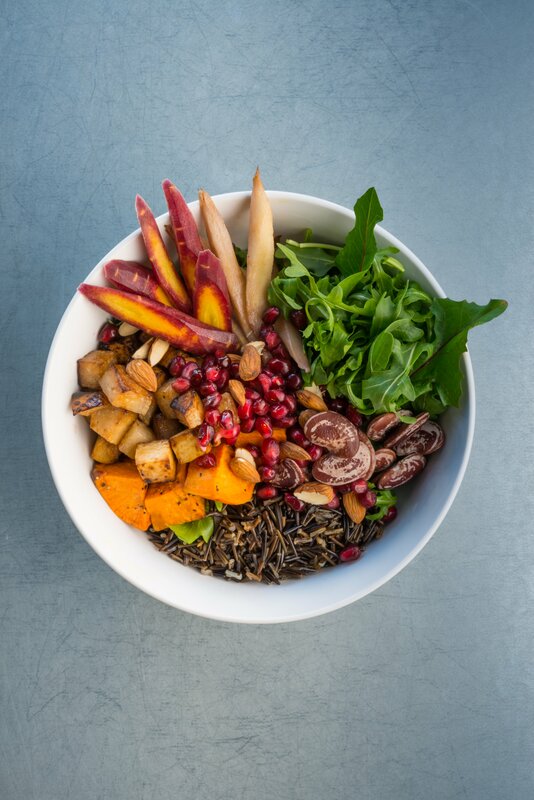 The menu changes seasonally, with American and International offerings that focus on clean and natural ingredients. The emphasis is on vegetarian, vegan, and other specialty diets, including favorites like the Power Bowl and bone broth. 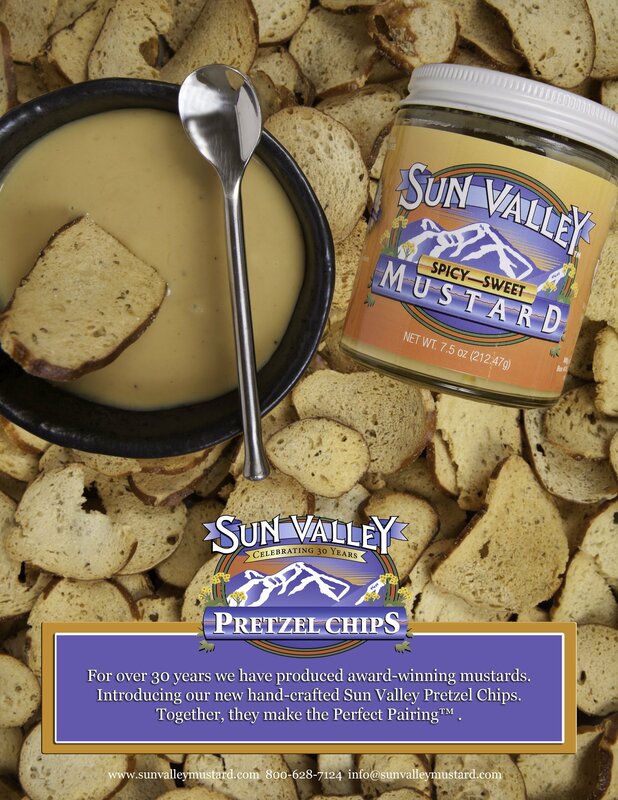 It features items made with ingredients from local farms and ranches like Ohana No Till Farm, Columbia Ridge Farm, Snake River Farms, to name a few. 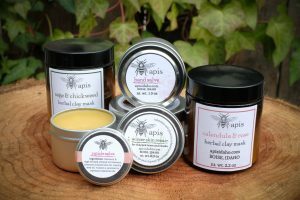 Apis, a Boise-based herbal health and beauty company, creates balms, salves, and beauty products that nourish your body naturally. Each formula is developed according to the unique healing properties of the herbs, and is handmade in small batches. Apis’ herbs are grown locally, and organic ingredients are sourced whenever possible. 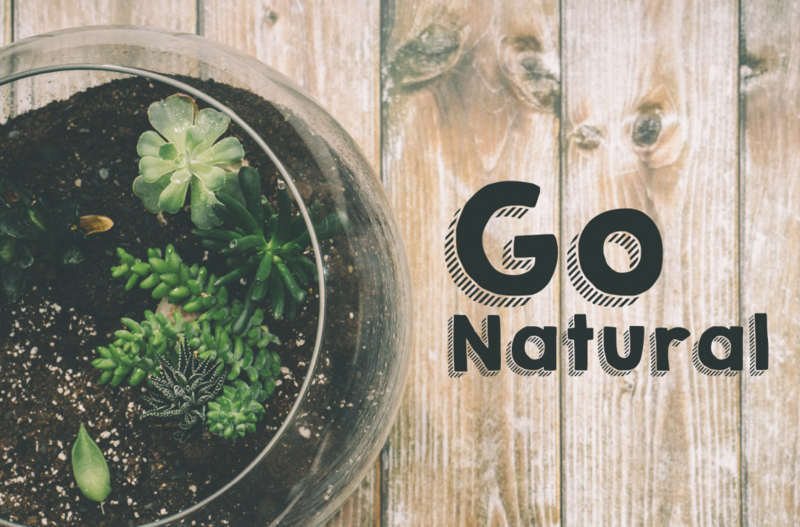 Natural beauty products harness the healing power of herbs without the harsh chemicals and preservatives found in many commercial products. Apis strives to provide the community with products that are safe and effective, while respecting the environment. In Apis’ garden, they plant extra herbs and flowers for bees. Boise Juice Company offers organic cold-pressed juice, acai bowls, and smoothies. The smoothies and acai bowls are made of whole food: no ice, no extracts, no processed sugars, no dairy. They also specialize in crafting raw, cold-pressed, and 100% organic juice enriched with the highest density of nutrients and flavor. What is seen listed as the ingredients is exactly what goes into their juice, smoothies, and acai bowls. 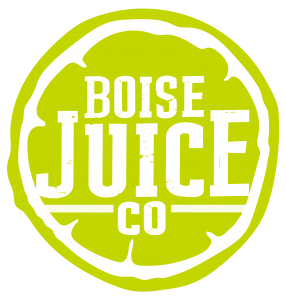 Whether you go to Boise Juice Company for a nutritious meal replacement, a juice cleanse, or just to get a healthy snack, you will always be sure to get an all-natural treat that you can feel good about putting into your body. The Beardsmith is Boise’s premier barbershop. Voted Treasure Valley’s Best Men’s Haircut two years in a row, they specialize in precision men’s haircuts, straight razor shaves, and of course their Signature Beardsmithing: a full-service, customized beard trim service complete with hot towels and straight razor line-up on the neck and cheeks. They make a full line of hand-crafted beard care products including Beard Grease, a hybrid beard oil/beard balm to soften, condition, and tame the beard. 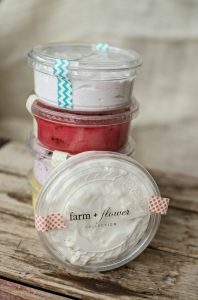 They also hand-make conditioning bar soaps, mustache wax, colognes, and Tatt Phat, an all-natural tattoo healing balm. The Beardsmith is your total beard solution.